This is one of my kid’s favorite vegetables since they were toddlers. And, wherever we went, they would order them. 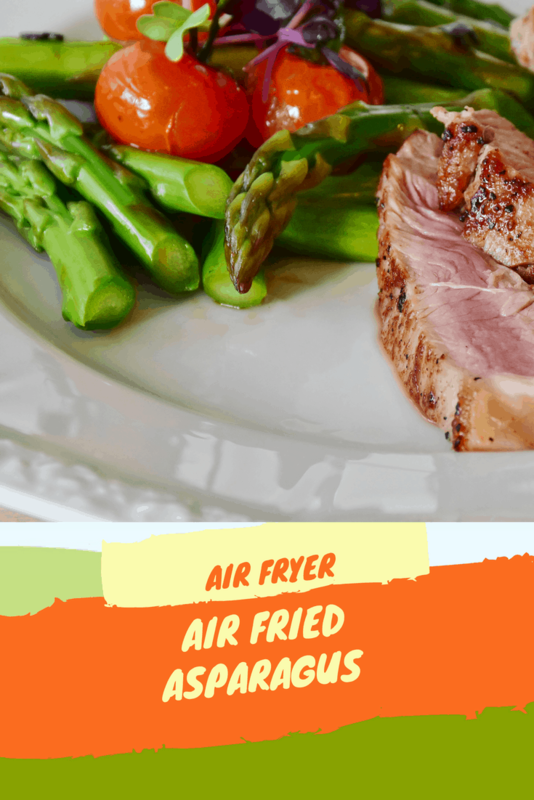 So, now that I am armed with my new air fryer, I thought I would take this for a test. And, see how good I could get them. 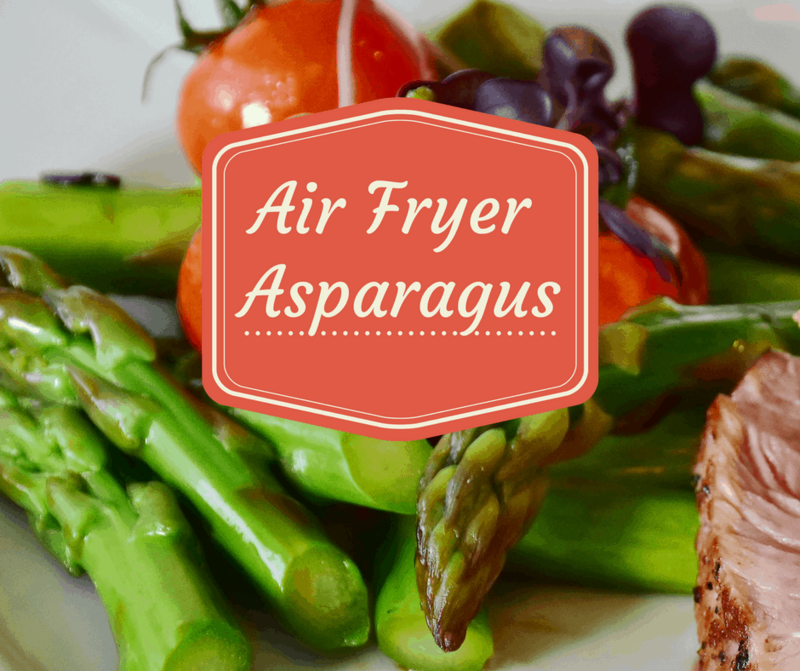 Place trimmed asparagus spears in the air-fryer basket. 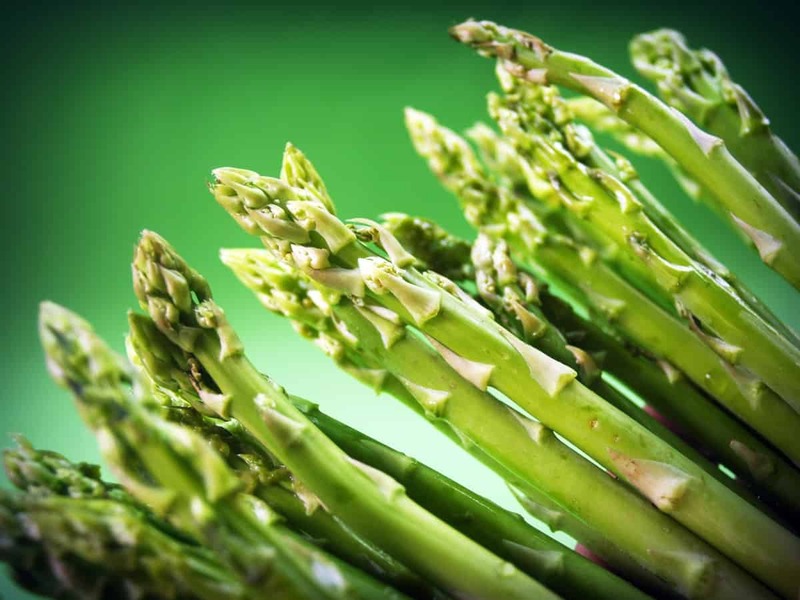 Spritz the asparagus with oil, then sprinkle with salt and a tiny bit of black pepper. Place basket inside air-fryer and bake at 400° F for 8 to 9 minutes. About 1/2 way during the cooking process, flip them.